BLUE BLOODS will return for a tenth season, CBS announced. 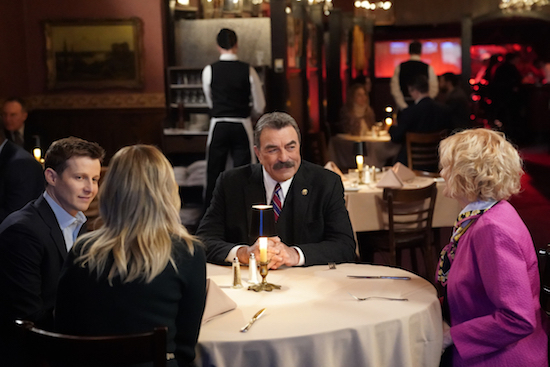 Additionally, series star Tom Selleck has re-signed with the series for the upcoming season. In addition to the decade on the air, BLUE BLOODS will celebrate its 200th episode this fall. The news comes a day after the network renewed NCIS. Also picked up for the 2019-2020 season: YOUNG SHELDON, MOM, CRIMINAL MINDS, FBI, GOD FRIENDED ME, THE NEIGHBORHOOD, and MAGNUM P.I.